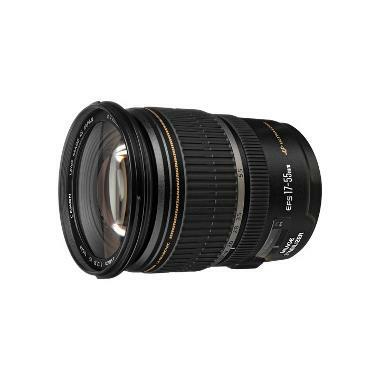 The Canon EF-S 17-55mm f/2.8 IS Lens is one of the only constant f/2.8 zoom lenses specifically designed for APS-C format cameras (such as the 7D Mark II or Canon T7i), offering a versatile wide angle to standard angle range. 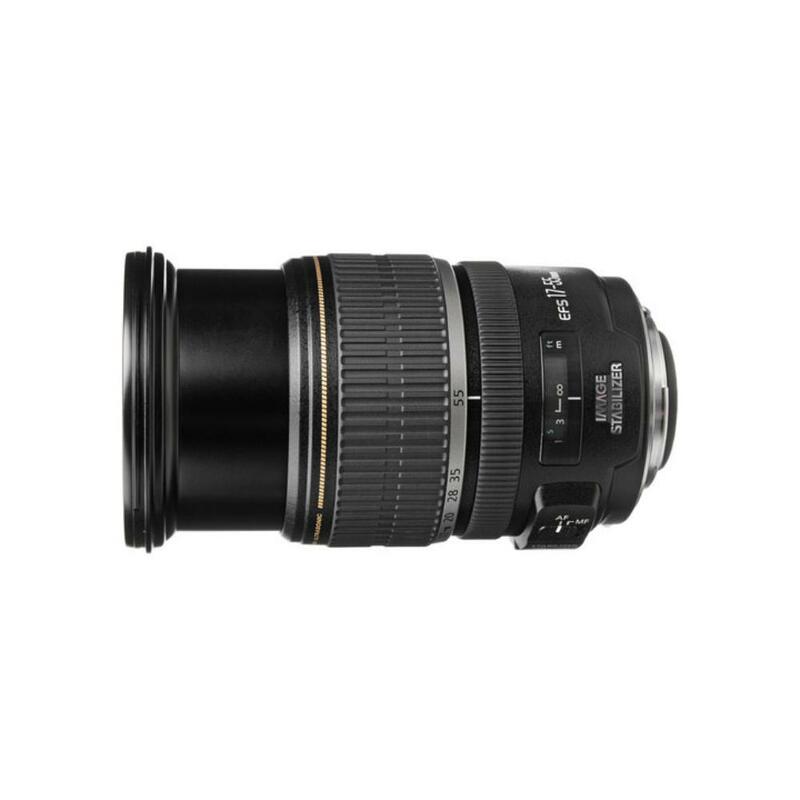 Its built-in image stabilization provides up to 3-stops to compensate for image blur caused by camera shake and slow shutter speeds in low-light situations. The lens has specially shaped lens elements and Super Spectra coatings to suppress ghosting, flare, and ensuring consistent color balance. It is a great overall lens to use for a variety of subjects including landscape, lifestyle, and street photography.